'Building is a collaborative activity. Whether you're talking about engineers, contractors, or suppliers: no-one is an island. That's why I think all these parties need to put their heads together and consider how they want to collaborate,' René van der Sluis, General Manager of Van der Sluis Technische Bedrijven speaks of his experiences. He calls for automating business processes, the adoption of BIM, and for collaboration between companies in the installation sector. René van der Sluis has been part of L.M. van der Sluis Holding management since 1996. In that capacity, he thinks not only about improving his own business process, but also on improving collaboration across the entire technical installation sector. Always on the hunt for new opportunities to be able to work faster and better, René van der Sluis also saw the possibilities BIM offered to improve the business process. Van der Sluis is always looking because he values a good business process so highly that he gets gut ache at the idea of it going wrong. 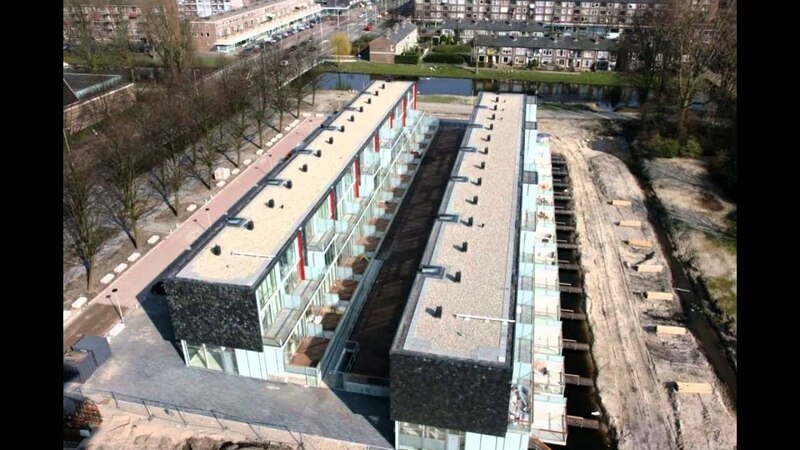 Van der Sluis understood that BIM would provide advantages not only for the normal cycle of initiation, design, and implementation, but also especially for the renovation projects that the Van der Sluis company executes. After all, that is where the well-structured design data of a BIM is reused. In addition, Van der Sluis has concluded all manner of service contracts for the installations it has completed and, naturally, the as-built information has been indispensable to this. BIM, as Van der Sluis envisioned it, was more than just a building model that was supposed to help reduce failure costs. It should be part of a complete, integrated data model in which a design would be clear for all parties involved: the customer, the principal, the architect, the contractors and the company's employees who deal with the implementation of the plans; from procurement to implementation. Because Van der Sluis prioritizes data, the company has also implemented Cadac Organice, Cadac Group's platform for managing engineering data and document control based on Microsoft SharePoint. In addition, Autodesk Vault is used for storing the design files. Van der Sluis, however, wanted a digital project file containing all the relevant information to be created for each assignment. Consequently, the project file would not only include engineering data, but also order forms, contracts, e-mails, and progress reports. Van der Sluis was able not only to win over suppliers, but he also formed partnerships with industry peers. 'Such collaboration is, in my opinion, a good example of how BIM should take place within the installation sector. A collaboration that is essential. It would be impossible for us to do all the work on our own, and the same goes for everyone else involved. I'm glad to see that we've been able to find parties who want to participate and who understand that automation no longer stops at the front door,' says Van der Sluis. Would you like to know what Document Control can do for your organization?